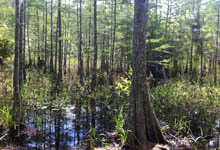 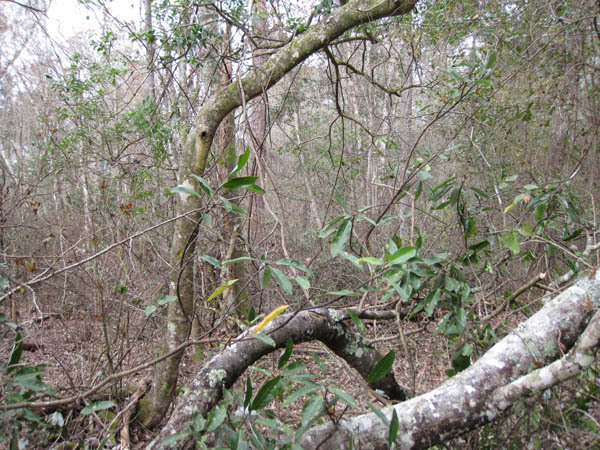 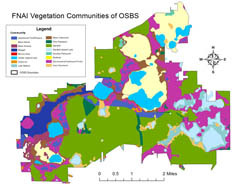 The diversity of communities at OSBS offers a wide array of habitats and organisms for study. 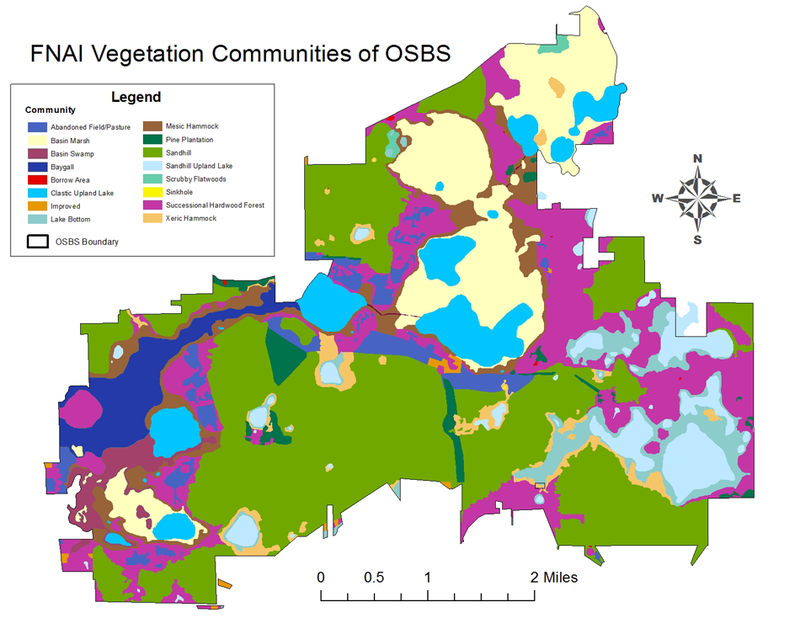 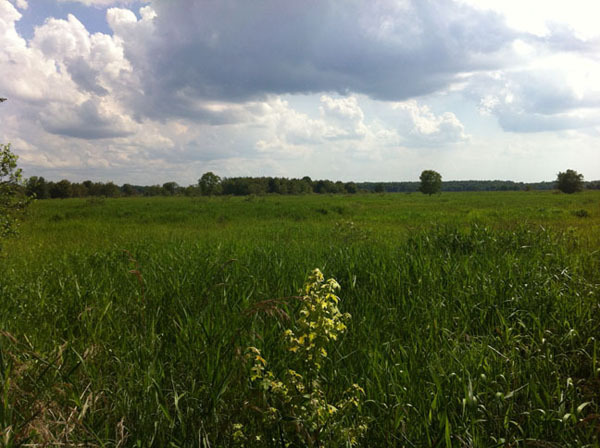 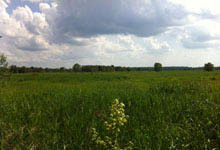 A mosaic of 11 natural communities and 4 altered landcover types are found on the facility. 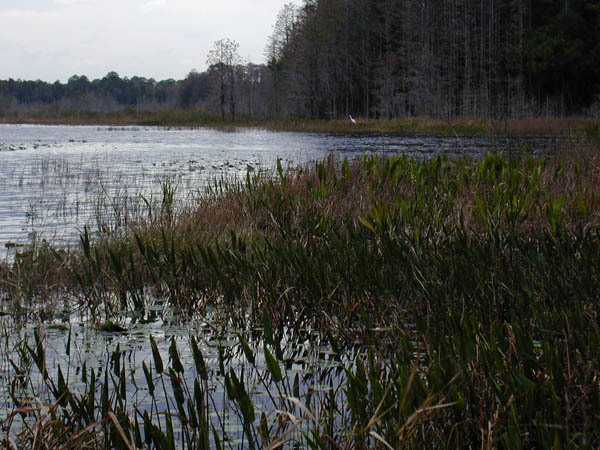 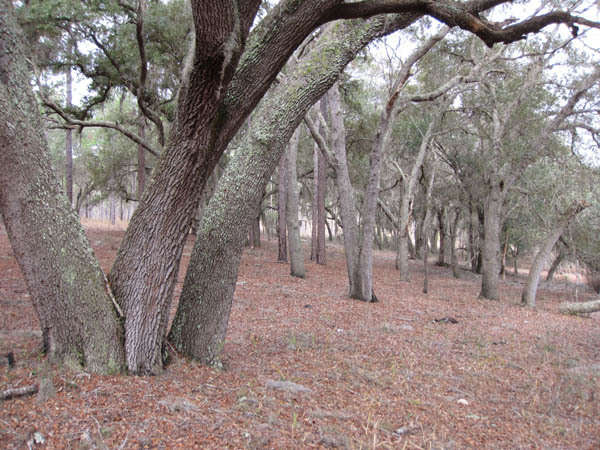 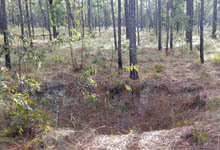 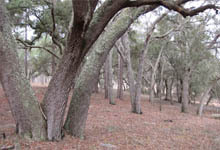 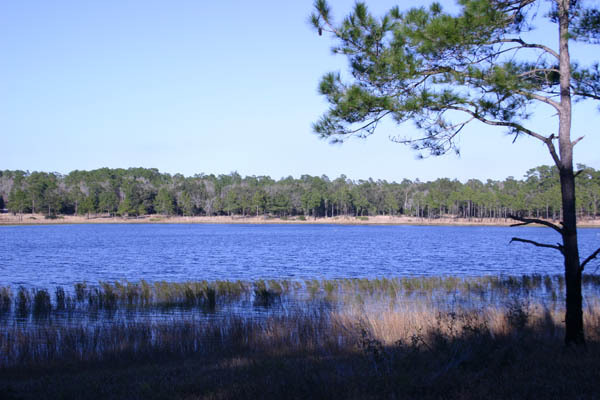 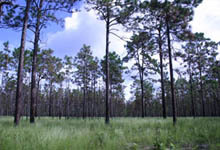 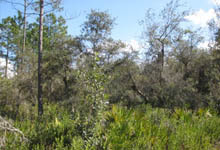 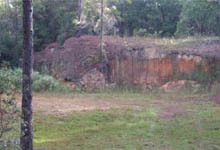 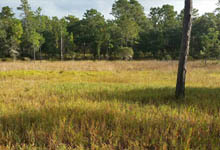 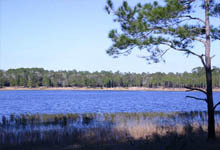 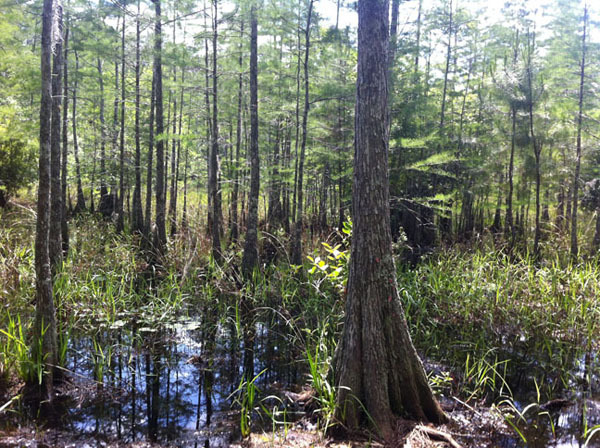 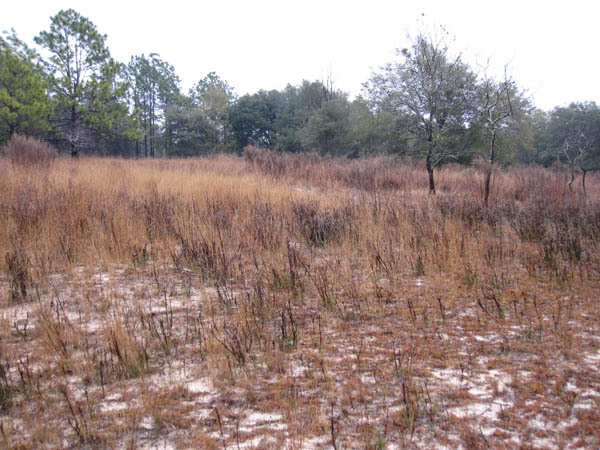 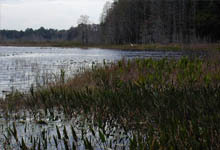 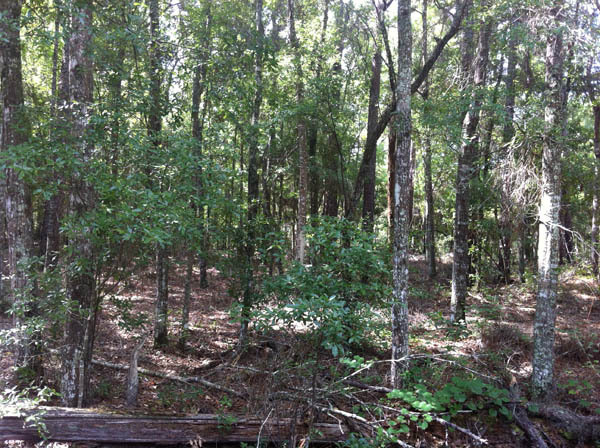 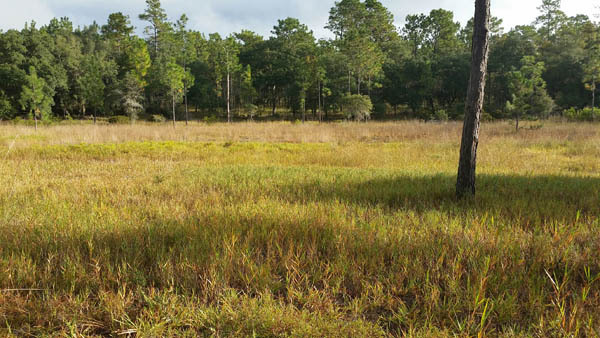 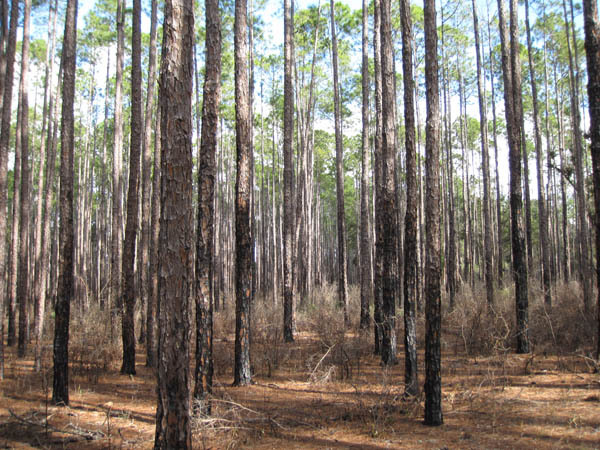 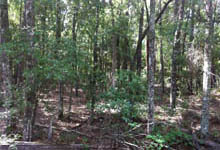 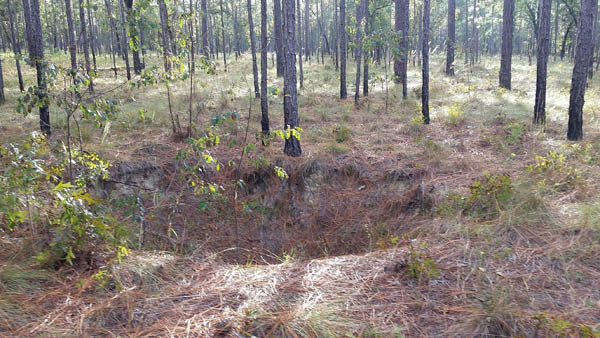 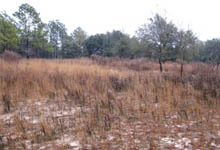 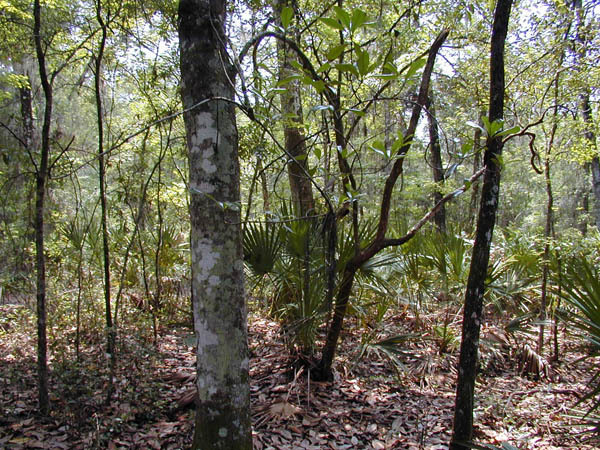 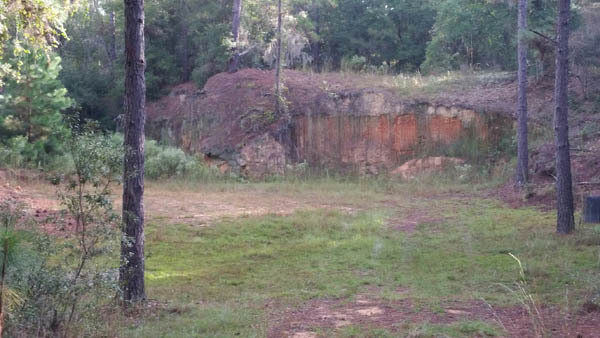 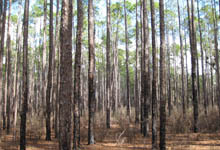 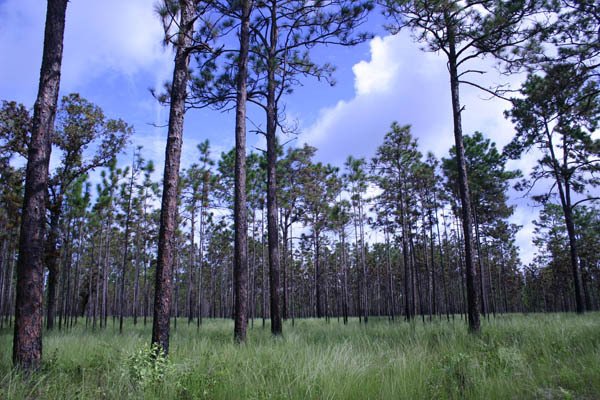 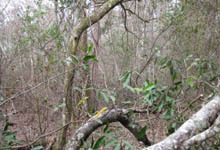 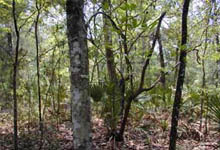 The Florida Natural Areas Inventory classification (FNAI) classification system is used to define these communities. 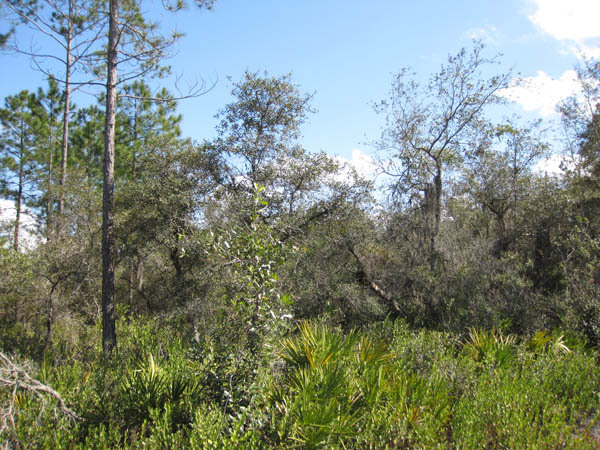 For more information on these communities and landscapes please visit the FNAI Guide to the Natural Communities of Florida - 2010 Edition.